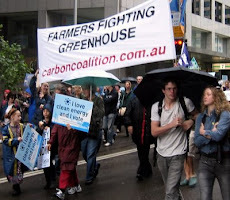 Carbon Coalition Against Global Warming: Were you and I ambushed on Green Paper? 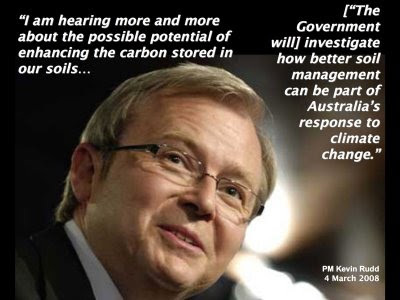 When Kevin Rudd announced that he was sending Minister for Agriculture Tony Burke to study Carbon Farming back in March, there was consternation in another Department: The Department of Climate Change. 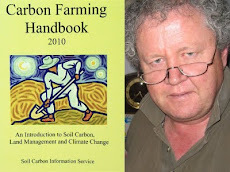 Someone in there badly wants to stop soil carbon being deployed against Climate Change.. At no stage during our conversations with Tony Burke and others in the lead up to the Green Paper was the issue of the danger of huge emissions from bushfire and drought-ravaged soils canvassed as an argument. Nor was "change in land management" (ie. farmers ignoring their contractual liabilities and returning to conventional practices) featured in the debate. Instead the focus was on "Measurement", "Additionality", and "Permanence". That was the front-of-house talk. 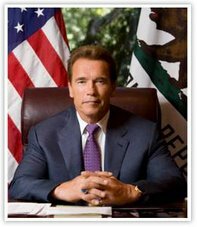 "...natural events such as drought and fire result in the release of greenhouse gas emissions... 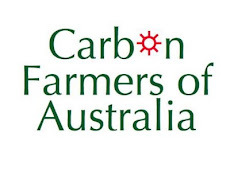 The risks of substantial emissions due to such events were judged to outweigh any potential emissions reduction benefits from counting Article 3.4 activities [grazing and cropland carbon farming] towards Australia’s Kyoto Protocol commitments." The Green Paper was the logical third Act in a perfectly executed hit by the Bureaucracy on a proposal popular politically but hated in the ranks of administrators. Shaken by the PM's announcement, the officials sent out the message through their networks (other bureacracies, others such as Mick Keogh of the Farm Institute, etc.) that they hold the trump card(s). They let the speculation run, entangling Tony Burke in the measureability swamp, then, towards the end, released a series of "consultation papers" that are curiously worded: At the front of each is the statement: "The aim is to promote discussion and submissions at not sought at this time." Yet at the end of each document there appears these words: "Stakeholders are invited to comment on the merits of each of the three approaches:..."
COVERAGE AND SCOPE FOR OFFSETS". There is evidence that they were rushed to publication. They were clumsily worded, and in one case the authors clearly ran out of ideas for consultation questions:"Do stakeholders consider that the above factors are the correct framework for thinking about the issue of the mode of participation in the scheme?" 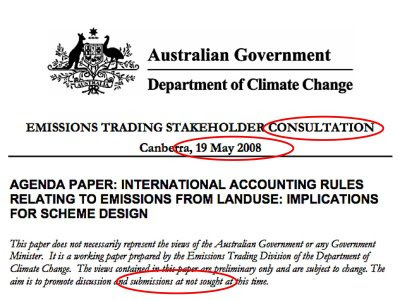 The trap was set by the release, quietly, in June 2008, one month before the Green Paper, of the document that provided the Department with the deadly Yellow Line on the chart: the innocuously named "National Greenhouse Gas Inventory 2006, Department of Climate Change". It snapped shut, and shut soils out of consideration. need to be made regarding Australia’s position on the international accounting rules that apply to setting international obligations. These decisions will need to balance the risk arising from the variability of these emissions in a commitment period against the potential for reductions of these emissions - in other words, whether additional activities encompassed by the broader approach are more likely to be sinks or sources of emissions." 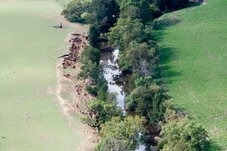 The dagger between the folds of the cloak is intended for farmers: "If coverage is not practical, alternative mitigation measures will need to be explored." This means legislation. Fines. Taxes. Not market incentives. We know the Butler did it.